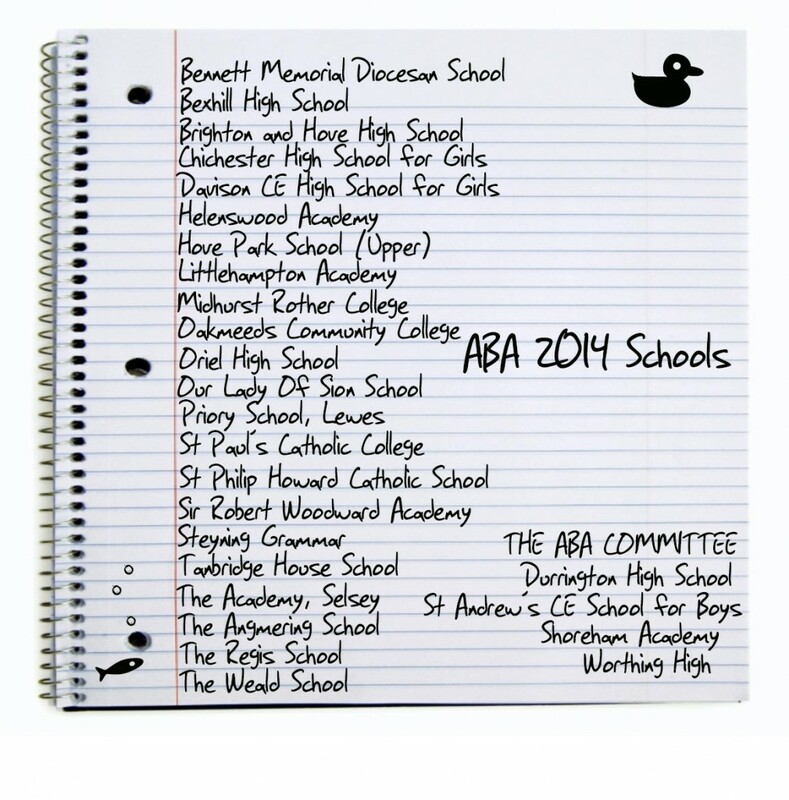 Have a look at all the wonderful schools that will be joining the ABAs this year! 26! Wow, oh, wow! We’re so excited we can’t wait to share the Long List with you. We know for sure that this years’ ABAs will be bigger and better than ever! Keep watching the site for updates, and don’t forget to tweet us any of your thoughts or ideas. And “like” us on Facebook. We’ve got some awesome competitions coming your way! The Long List 2014 will be published in Jan. then it’s over to you. We can’t wait! !